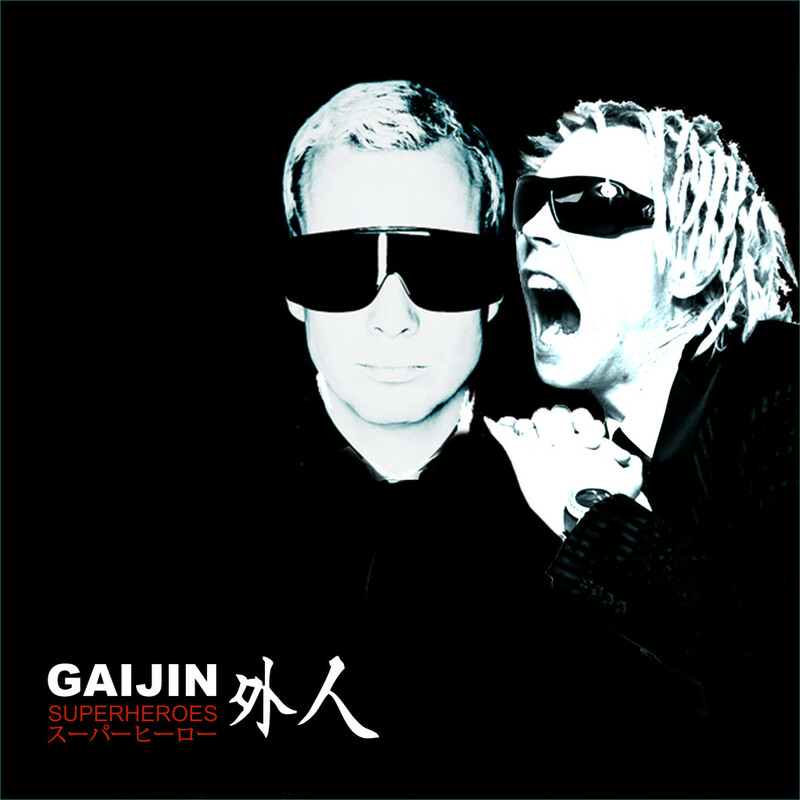 Gaijin Superheroes | …when we hit a club all the Japanese girls go "Uuuh!" Hello Japanese fans! We are sorry we cannot write in Japanese, but hopefully you can use google translator. Later on we will be coming to Japan and then we can talk in person. With a translator. Go Japan! or from App Store: http://bit.ly/1nQIHko. Jiihaaa as they say in Japan!